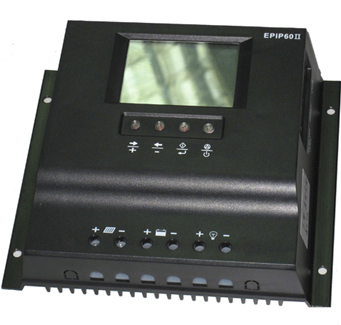 We are interested with your product of Solar Charger Controller 48Vdc / 50 Amp. Please quote me for 3pcs and please INCLUSIVE with freight cost by DHL to aour agent at Singapore. Need your response very soon.